The ancient ball and stick game of Hurling has been played in Ireland for centuries. The water-powered sawmill on the river Nore, near Kilkenny is used for the initial sawing of the ash wood planks. 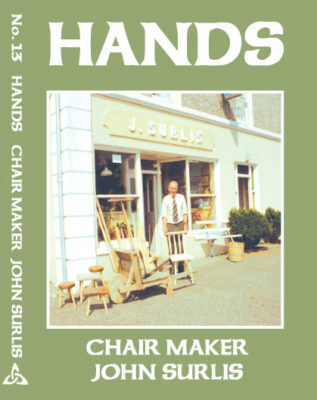 John Surlis, master craftsman, still does the job entirely by hand. 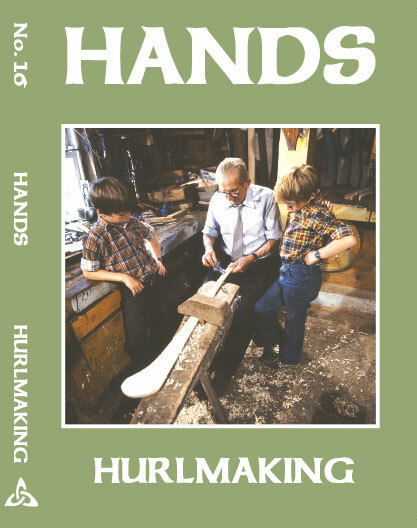 Famed hurl-maker, Raymie Dowling – now living in Kilkenny, skillfully shapes the hurl using a band saw, and hand finishes it. 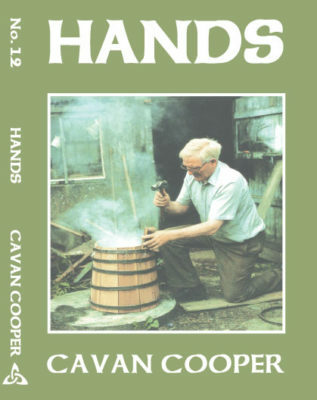 His craftsmanship makes it to the All Ireland hurling final at Croke Park in Dublin. 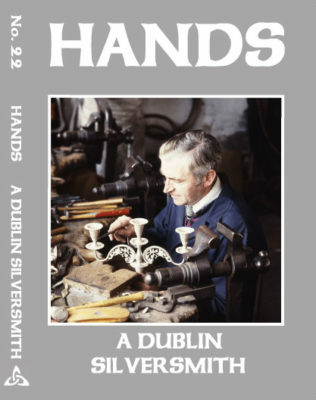 Liam Dargan makes the traditional sliothar or leather ball. Made in 1983.